Our Bamboo Folding Chairs are elegant looking, durable for using, and easy to maintain. Constructed with bamboo, wood, and metal parts, it is both modern and contemporary in style. All the bamboo and wood parts have been sanitized and disinfected under high temperatures. 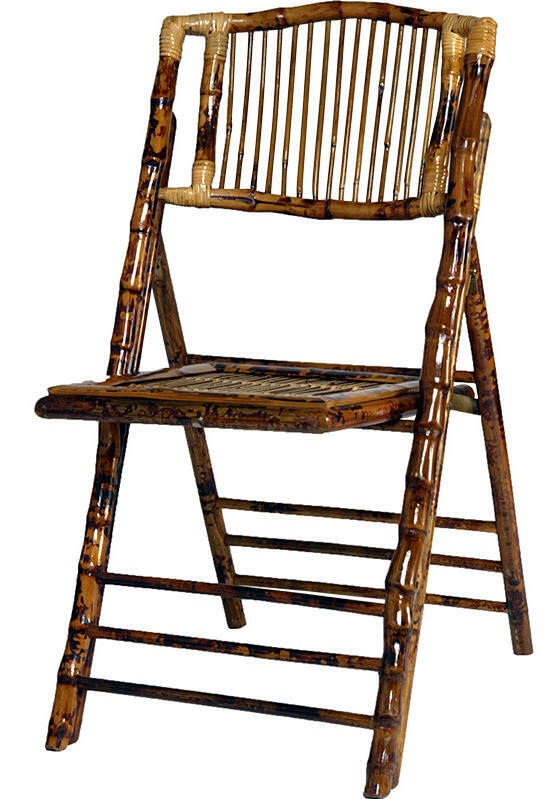 The surface of the Bamboo Folding Chair is painted with oil so it can be easily cleaned with a brush, vacuum cleaner, or a cleaning rag. In addition, due to its intrinsic nature, bamboo furniture is fresh in summer and warm in winter. Our Bamboo Chairs are made from the Finest Bamboo. Chairs are in stock for immediate delivery. Minimum order 10 chairs.